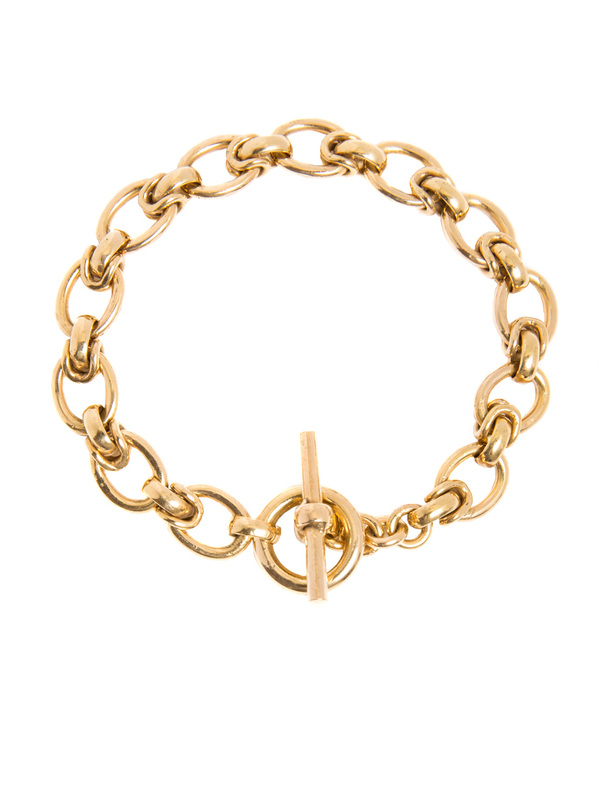 Elegant and sophisticated is the best way to describe this gorgeous 23.5 karat gold plated oval linked bracelet. The link is both classic and timeless and can be worn by any age. The bracelet weighs 23 grams and measures 19cm in length and is 0.8cm wide.